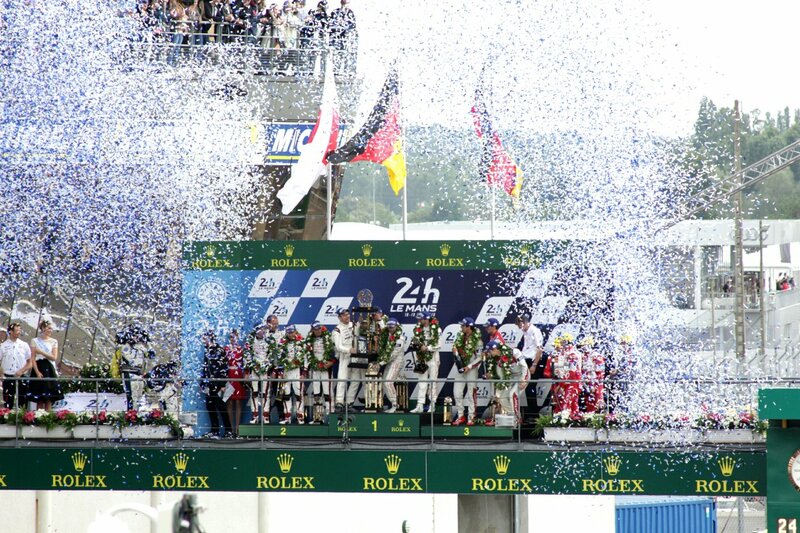 Rick Parfitt Jnr, team-mate of fellow British GT GT3 drivers champion Seb Morris in the #31 Team Parker Racing Bentley GT3, has won the Sunoco 240 Challenge and with it a fully-funded drive in the 4-hour BMW Endurance Challenge in the build-up to the Rolex 24 At Daytona. 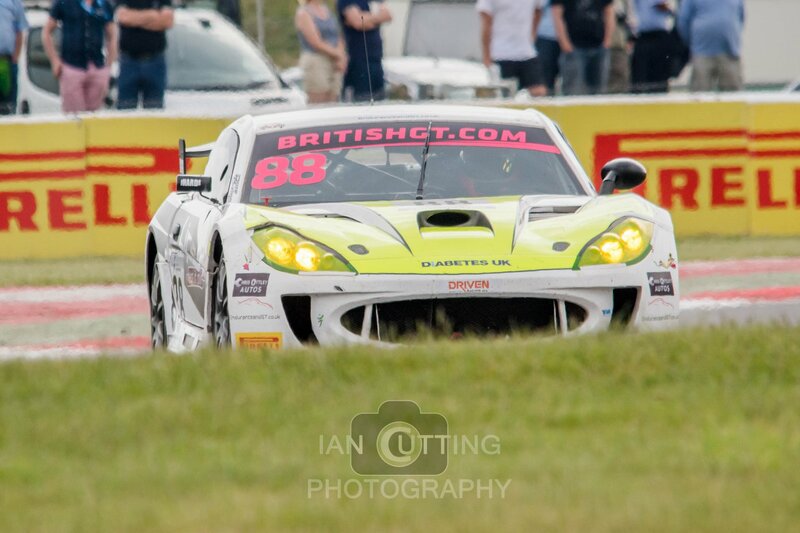 42-year old Parfitt Jnr, who began his racing career in the 2012 Total Quartz Ginetta GT5 Challenge, beat Brett Smith of Eurotech Racing by the narrowest of margins. Smith, who took over driving duties in Eurotech’s Honda Civic Type R following injuries to his father at Croft Circuit, finished less than half a point behind the Bentley driver on 96.11 points. 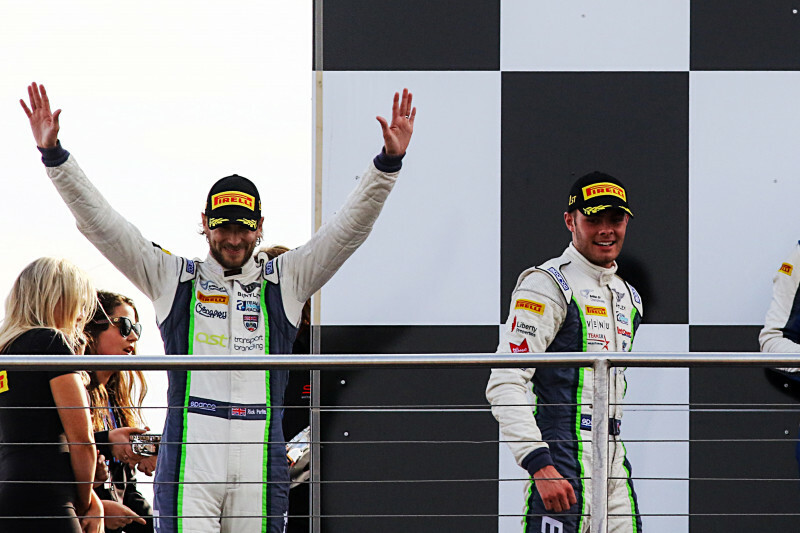 Rick Parfitt Jnr joins his team-mate Seb Morris as a recipient of a Sunoco Challenge prize. Morris won the Sunoco Whelen Challenge for the 2016 season and with it a drive in the 2017 Rolex 24 at Daytona. Morris finished 14th overall in the #31 Whelen Engineering Cadillac DP1-V.R he shared with Dane Cameron, Eric Curran and Mike Conway. The BMW Endurance Challenge takes place on January 26 2018. 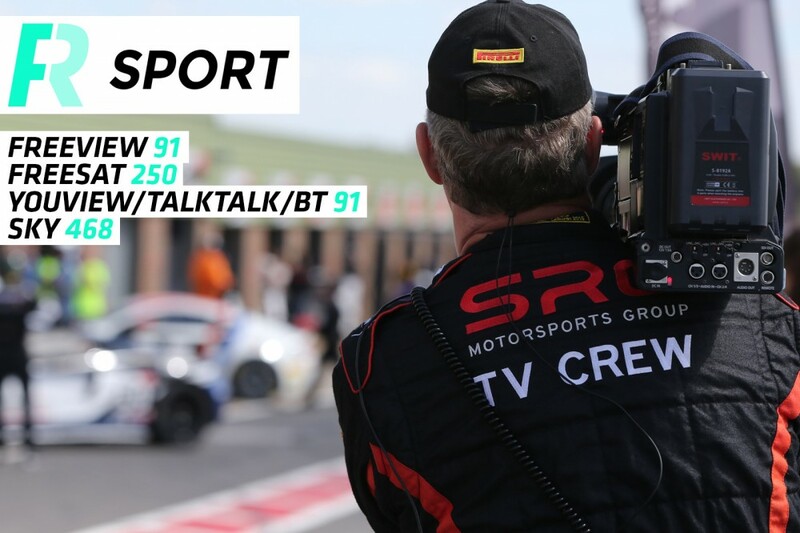 “It Should Be A Fast And Very Enjoyable Circuit” – Team HARD’s Ben Wallace Looks Forward To Round Six Of The British GT Championship; The Silverstone 500.